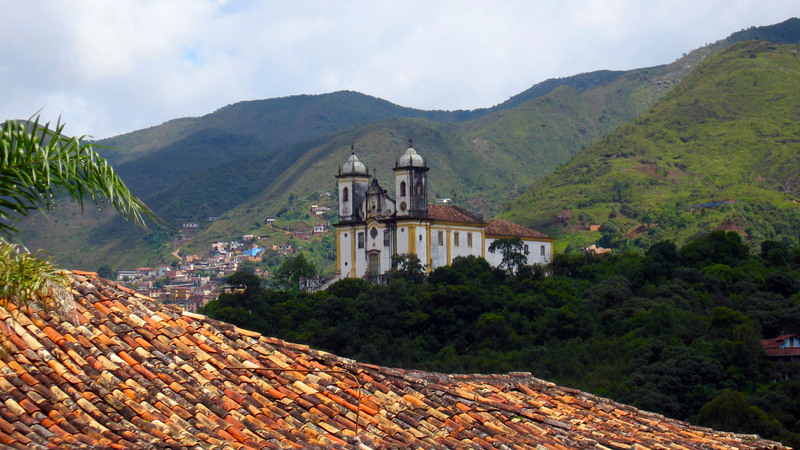 Ouro Preto has seen better days, but the history of the region told by a good local guide makes it a worthwhile stop in the region. 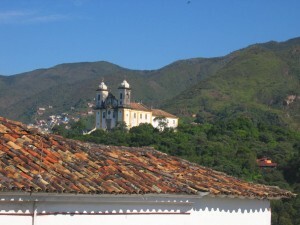 Neighboring Tiradentes is quaint and less crowded with tourists. 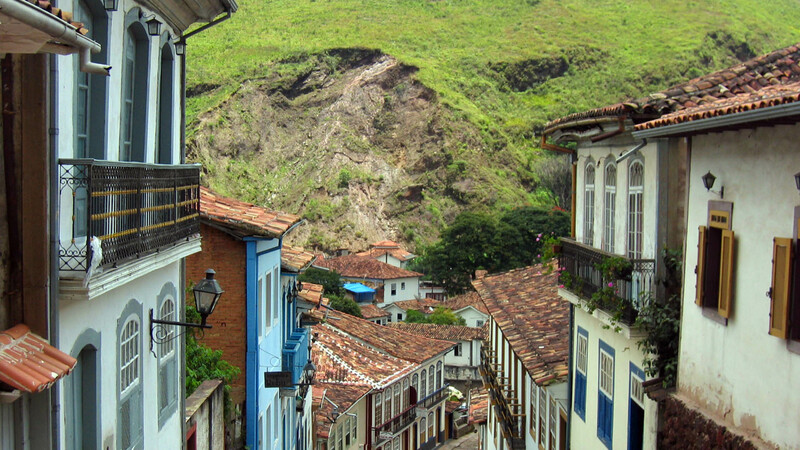 Avoid Carnaval in Ouro Preto at all costs unless you are looking for a wild student party. Declared a World Heritage Site in 1980, the architectural grace and charm of Ouro Preto is the most popular (and the largest) in the region. 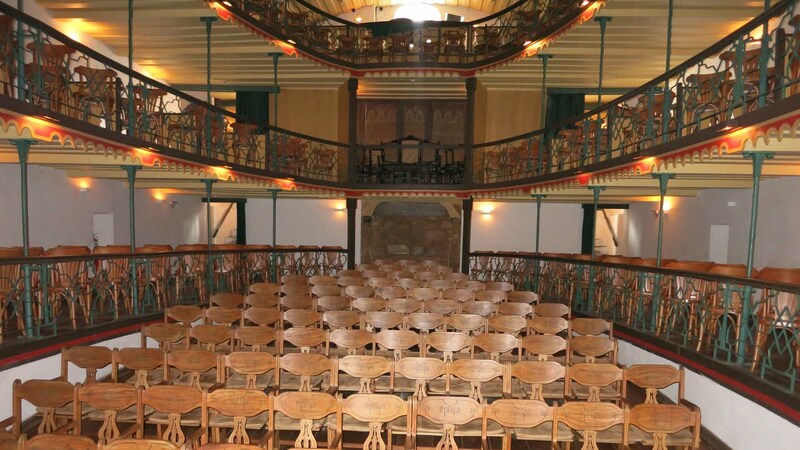 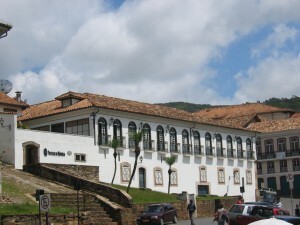 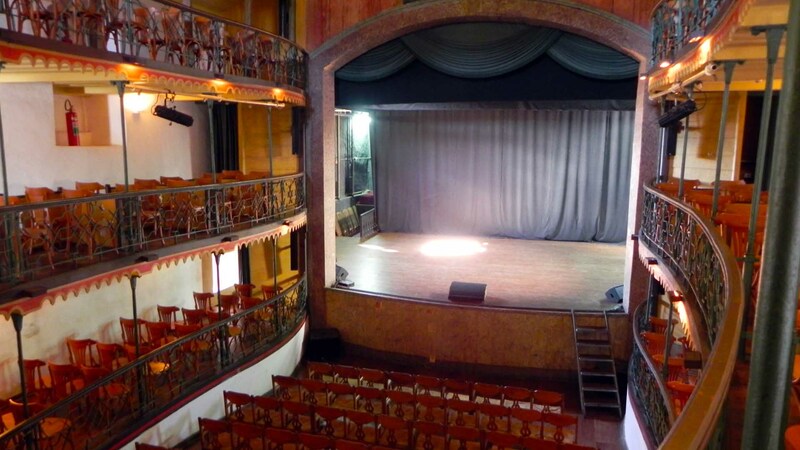 Ideal for lovers of history and culture with a keen eye and interest for the Baroque period, nestled in the mountains of Minas Gerais, a visit to Ouro Preto is an immersion into the history of the exploits for Gold in the region during the 17th and 18th centuries and the Baroque architecture reminiscent of this era. 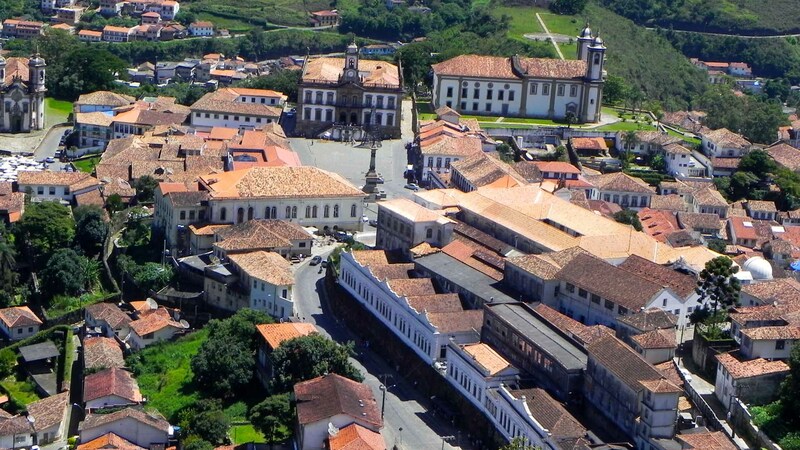 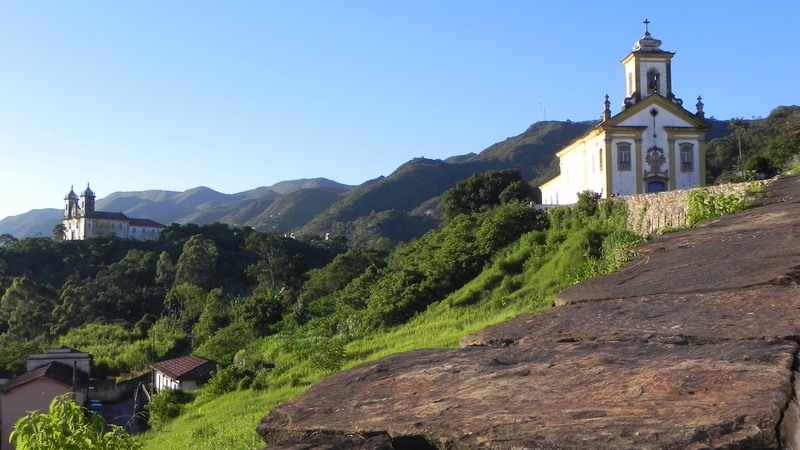 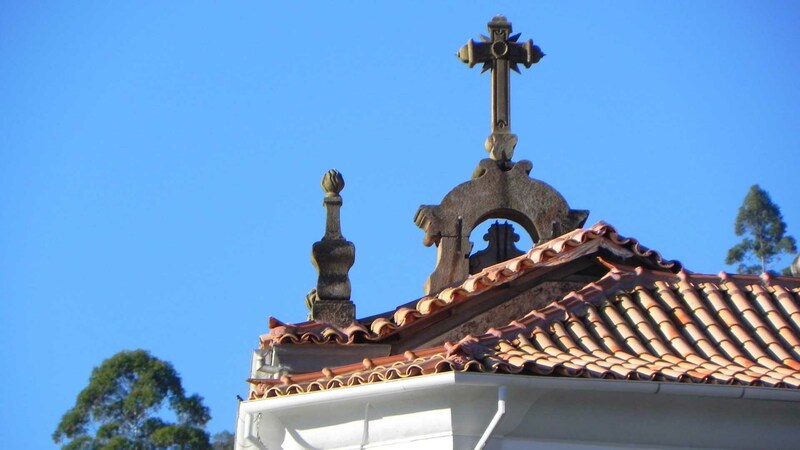 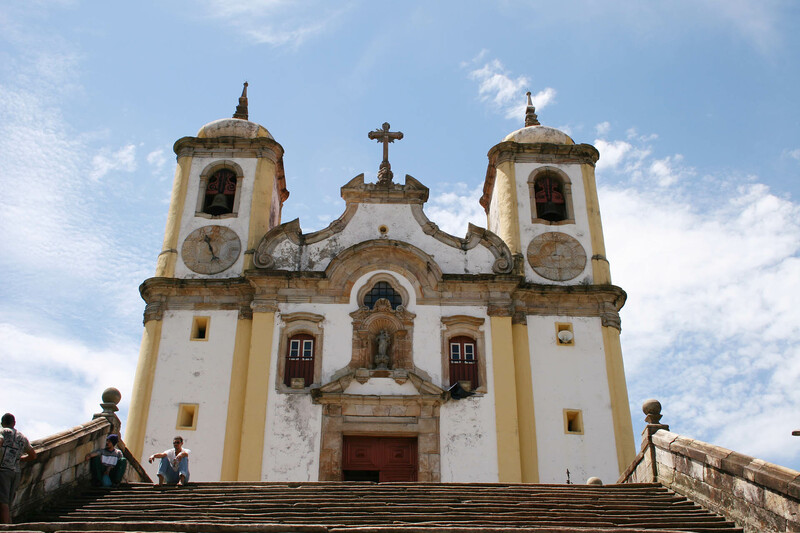 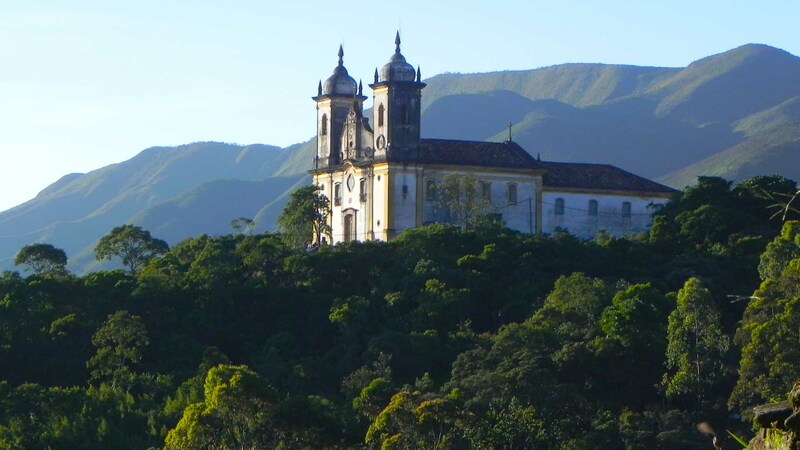 Ouro Preto is a popular tourist destination, which means you are unlikely to have total privacy during your visits, however, if strategically planned your experiences in the churches, manor houses and museums will avoid the crowds as much as possible. 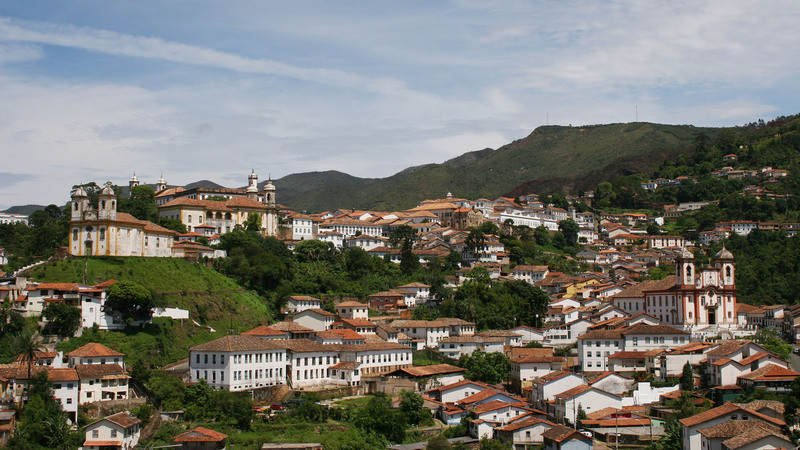 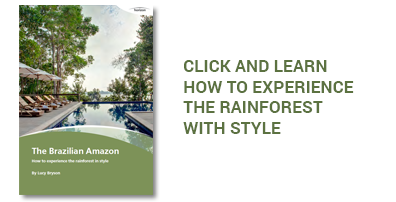 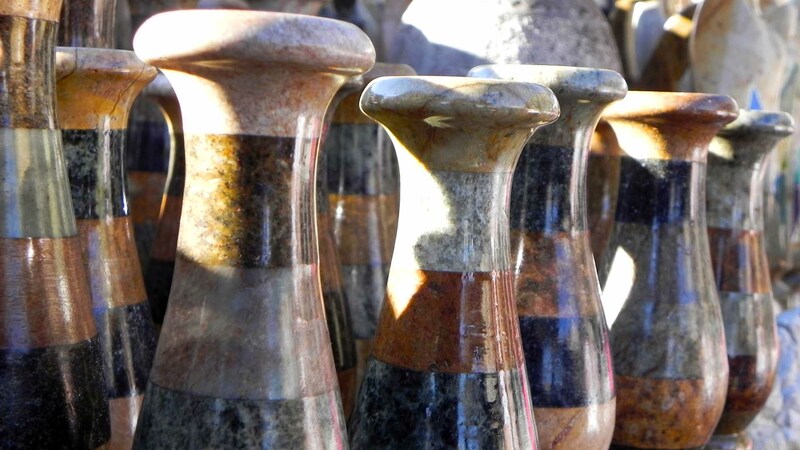 We suggest travelers explore further a field and visit smaller towns in the region such as Tirandentes as well, which despite being smaller is also important historically and has become a charming town and a hub for writers and artisans. 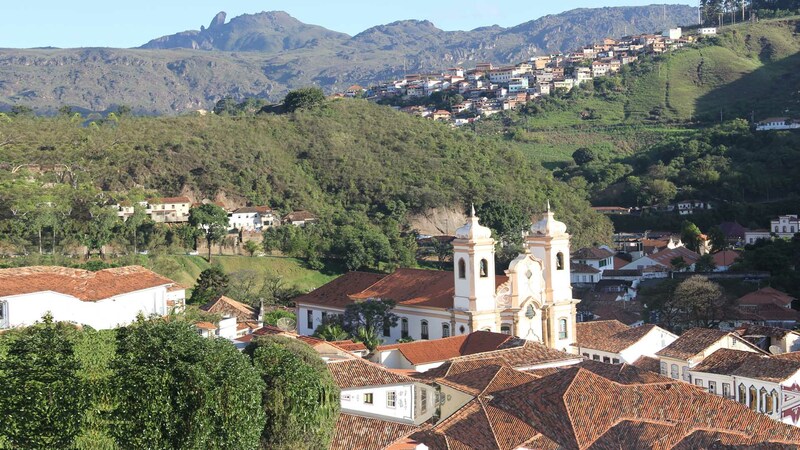 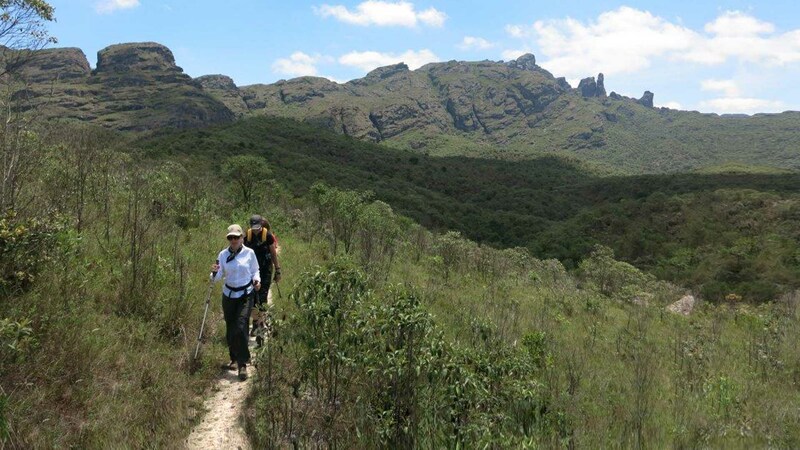 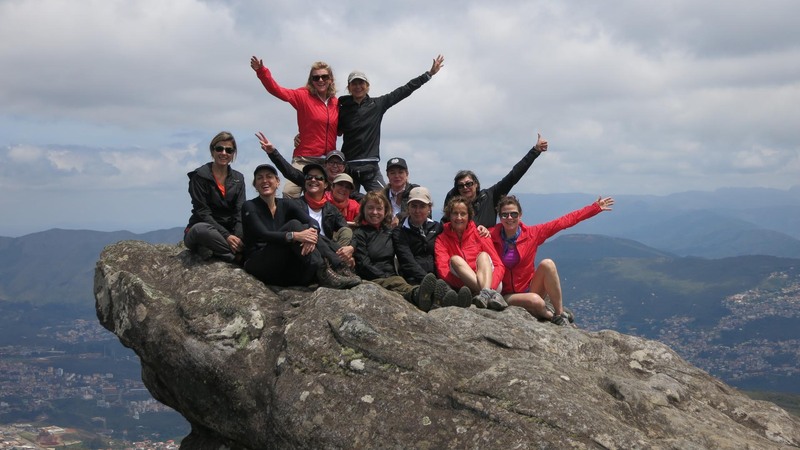 Since there is a fair amount to see in the region, we suggest you visit other cities as well as Ouro Preto, this way you make the most of your time and get a good grasp on the context and setting of the historic hill stations. 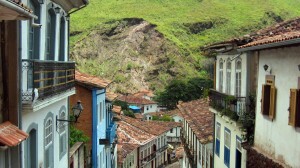 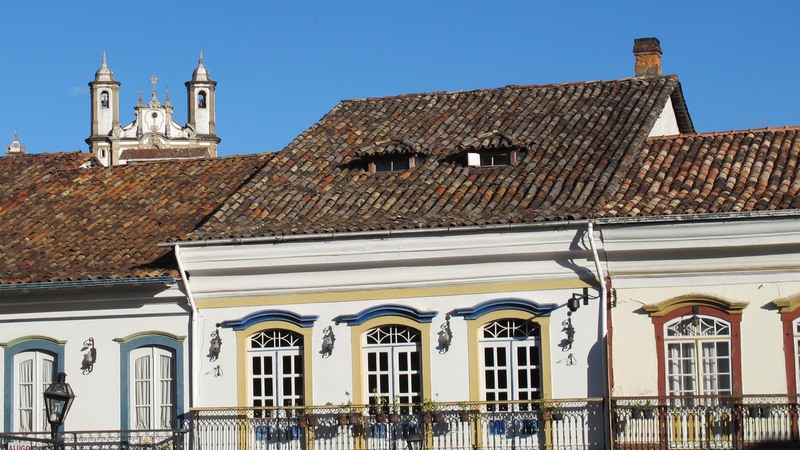 Hotels in Ouro Preto are charming but don’t expect luxury.